What to do when its your turn? Over the last few weeks, I have chronicled the difficulty of December 2014. Adding to the difficulty, a book that was supposed to inspire me was taken. My son and I were reading the book in a local restaurant and it disappeared. I was devastated. I felt like the universe had turned its back on me and again, I was losing. The book was given to me by an old friend of my father. He, in reading my posts over the years, has come to believe in my spirit; my ability. When I reached out to him for support, he was there. In a few short strokes of the pen, email, and other devices, he provided insight, support, my strengths, and nuggets of wisdom. Ultimately, he sent me a book, “What to do When It’s Your Turn, and It’s Always Your Turn.” I was on page 73 when it was taken. My son, the inquisitive soul he is, over the weeks, kept asking me, “Where is that book, Mom?” He was beginning to believe in the concepts of the book. As a parent, my goal is to ensure my child believes in himself. 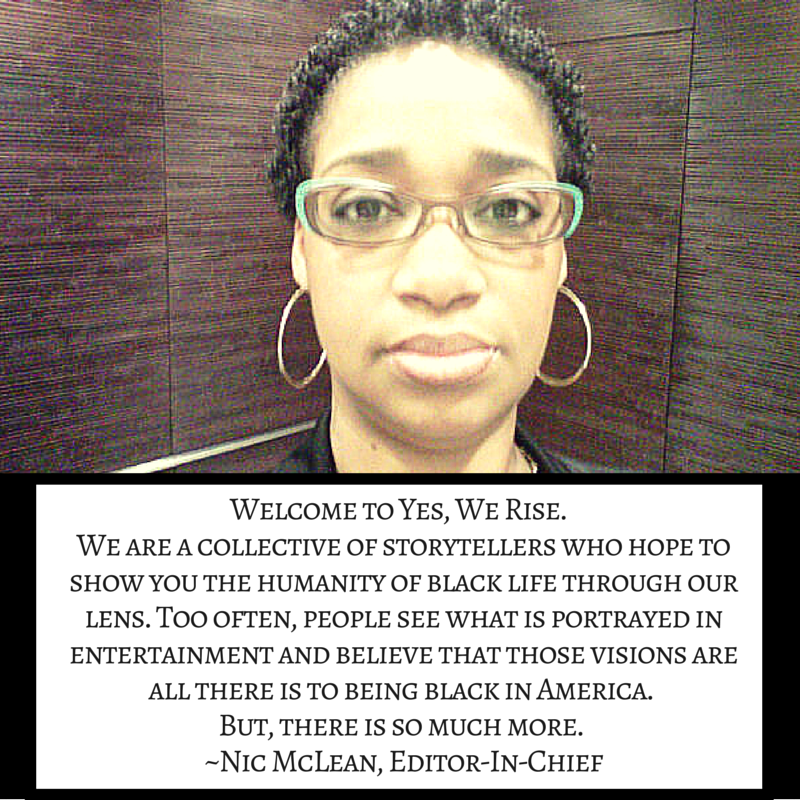 All too often he sees the negativity of the reality being an African American male holds. Working on self-esteem, confidence, knowing what to do and when, and thinking through situations is an early lesson that is repeatedly taught. This book was helping us talk through things. Reading my Facebook post, Nigel went back to Barnes and Noble, and re-ordered the book. I thought that was phenomenal and very thoughtful. I waited for the book to arrive – checking my mail twice a day. The message of the book is so powerful . . . and one day, it came. The book was here!! I love getting ‘things’ in the mail – and a book – I was on cloud nine. Just as I was retrieving my new book, the mail carrier looked and told me I had another package. Initially puzzled, I tried to think of all the people who would send me something . . . it was the post-holiday season . . . Maybe my Secret Santa did come through . . . maybe. May be it was something from the guy I was dating – a surprise. May be, it was . . . It didn’t matter, I was on cloud ten – and hadn’t opened anything. As I walked back to my home, carrying the packages, it dawned on me that I the second package could be a book too. The sheer thought of that made me increase my pace. Knowing that Nigel was sending the book again, I opened the unknown package first. First accept my apology. I was sitting in the restaurant and noticed you and your son. I was sitting there really thinking about my future and what would come next. I lost my job. I heard you reading to your son. I kept looking, trying not to stare, the words were thoughtful. I don’t think I have seen that book or a parent read that kind of book to a child. I was amazed. I did not want to take it, but you left to go to the bathroom and while you were gone, your child walked away to get another drink. I just walked up and took it. As I read the book, I was inspired. It made sense and made me begin to apply for jobs. I have interviews. I have a different way of looking at things. It bothered me that I took the book from you. I noticed that you noted certain pages with numbers and words/letters. Sitting down one day, I realized that it was your address. Here is your book. I do apologize for taking it, but thank you. I sat on my floor and felt a wrath of emotion. I opened the new book and felt guilty. Then, I realized that Nigel was right. It is my turn. When he began to say this to me, I thought “How does he know” and “It’s my turn to do what” He quickly reminded me “You’re a writer, write the next chapter” and he was right. This was an example of how this and all things are my turn. It was my turn to share. If the random stranger had asked for the book, I am not sure of my response. By taking it, I was forced to share. I was forced to bless another – the words encouraged him/her – and that is what this is about. It touched another soul. It was my turn to teach. Instead of anger, in that moment, I said to my son – who ever took it really needed the message. I explained the type of book is self-help; self-belief – and only a person in dire need would take it. Or a person who doesn’t understand. But, we cannot and will not be upset. It will come back to us. It did – twice. It was my turn to believe. Far too often when trilogies of things occur, especially if it’s negative, I begin to think negative thoughts, pout, and delve head first into a cyclone of self imposed ugliness. Those thoughts outline my future. This time, I just sighed and believed it had to be something somebody needed. I was right. It was my turn to be patient. I called that place several times seeking that book to no avail. I begged the management to look everywhere. I went back to look. Nothing. But I had written about this incident and refused to get entangled in the negativity. I believed instead that good things would come. It was my turn to be silly. Easily this could have gotten negative. I am a book lover. I don’t share my books. EVER. When I was talking to people about the book, they looked at me crazily. I joked about it. I kept saying it was nice to be robbed of a book – it let me know people still read. I hoped the person who had it would do what the back asks – send to another friend. In essence, s/he did. They sent it back to me. This showed me so many things. First, people do believe in me and see the gift. People still are good and supportive. I was overwhelmed with joy the person who took the book returned it and actually read it. S/he needed the book more than I did at the time. It was my turn to wait – to understand – and to show gratitude. I am forever humbled. 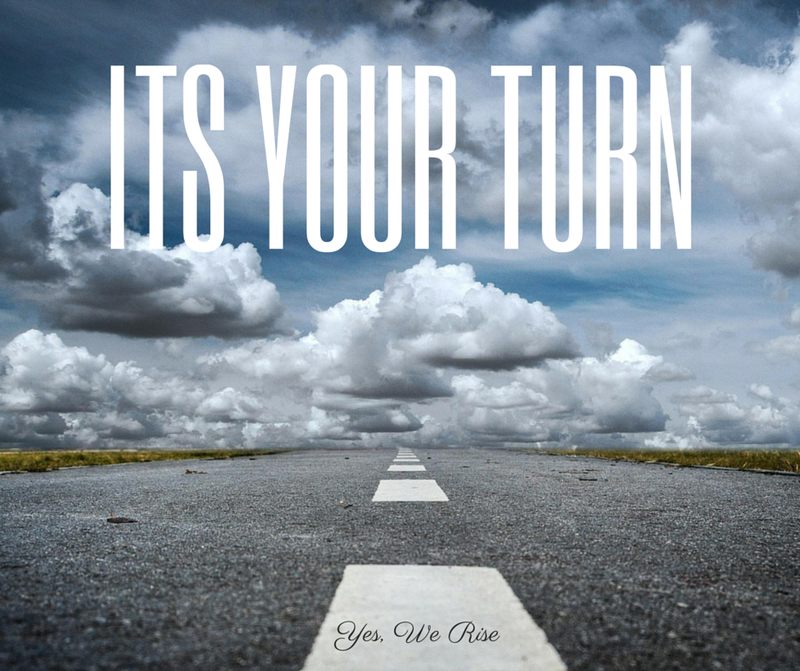 Now, it is your turn. What will you do?